October 2018 - Diners of the Great Lakes is now available. Find out how you can order the book via the link above. January 2017 - The focus of this web page is changing towards a historical perspective. Many pages have not been updated in over five years. Please do not assume any diner directory is up to date. The current focus is on how to best collect /organize the history of diners while keeping a list of what still needs to be researched. 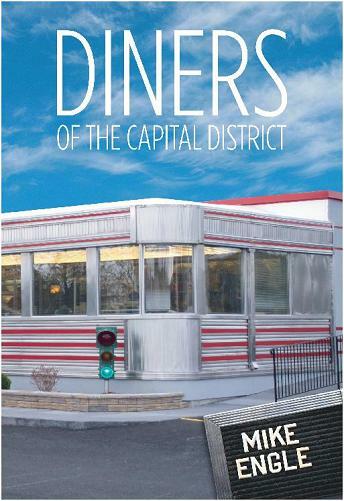 Click on the book, or here to check out the Diners of the Capital Dictrict book. Click on the book, or here to check out the Diners of New York book.